Recently Microsoft unveiled the acquisition of Citus Data which is an open-source extension to PostgreSQL that transforms PostgreSQL into a distributed database. Citus Data is an open source extension that will help bring scale to Postgre SQL databases in line with the requirements of distributed cloud computing. Microsoft’s interest lay in the fact that customers will not require to re-architect their existing applications because of its extension nature. Microsoft provides PostgreSQL as a managed service on Azure, but will now be able to render a version of PostgreSQL that scales more efficiently in response to demand. 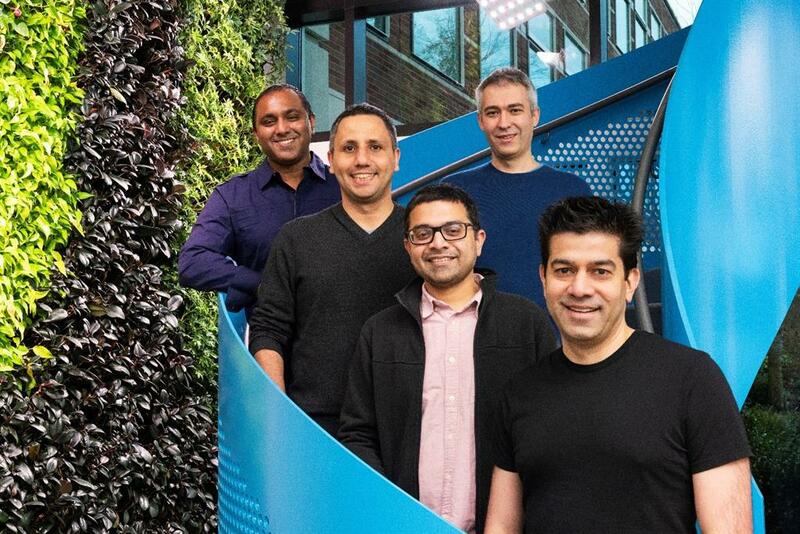 "Working together, we will accelerate the delivery of key, enterprise-ready features from Azure to PostgreSQL and enable critical PostgreSQL workloads to run on Azure with confidence,” wrote the company. The Citus extension to the PostgreSQL works as both a managed cloud service running on Amazon Web Services as well as on-premises servers, and it is expected that an Azure version will arrive soon. "We created Citus to transform PostgreSQL into a distributed database—giving developers game-changing performance improvements and delivering queries that are magnitudes faster than proprietary implementations of Postgres," wrote Umur Cubukcu, co-founder and CEO of Citus. To know more, you can visit the official announcement here.